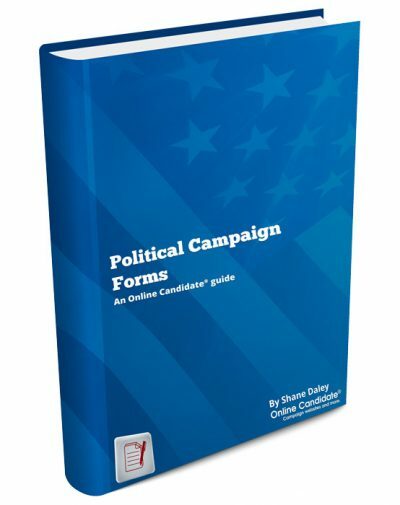 Looking for campaign correspondence templates that covers all aspects of a local political campaign? Save time and effort with Online Candidate Letter Templates. Included are letter blueprints brimming with ideas and phrasing that you can customize for your campaign messaging. 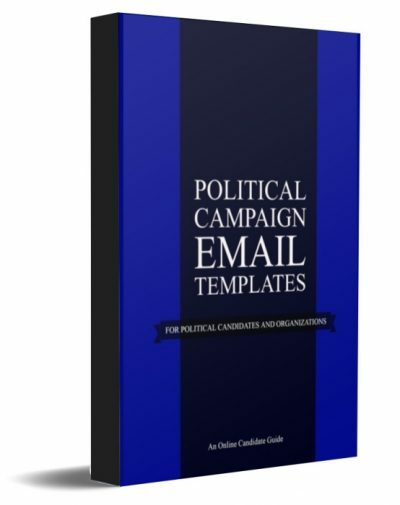 Looking for campaign correspondence templates that covers all aspects of a local political campaign? Creating them from scratch is time-consuming. 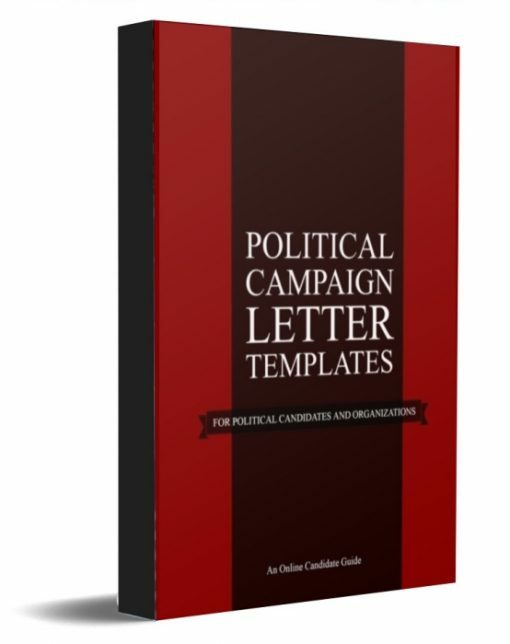 Most letter templates are generic and not geared specifically for local political campaigns. 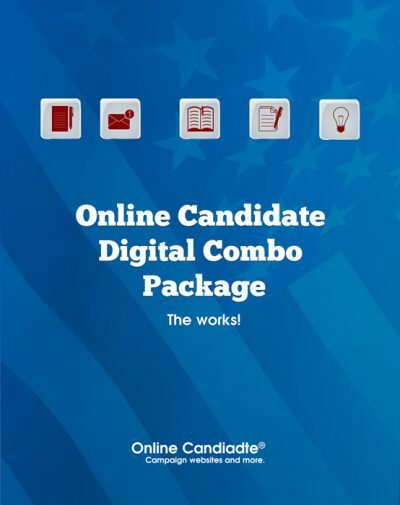 Now you can save time and effort with Online Candidate Letter Templates! Endorsement requests that help capture your candidate in the best light. Press releases that the media will be happy to print! This unique package includes easy-to-use letter templates that you can download and use right away in your campaign correspondence. Don’t recreate the wheel! Use these templates to add a professional edge to your campaign correspondence. Download yours today! Get this ebook and more! Save with a combo package!